When will be World Superbike Highlights next episode air date? 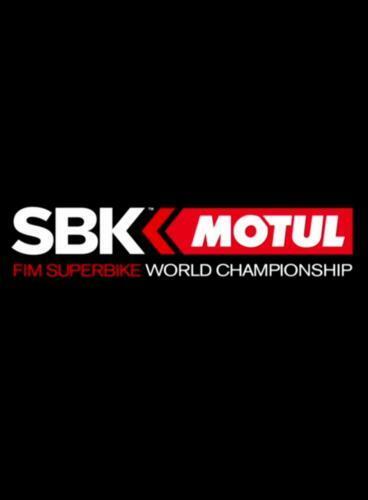 Is World Superbike Highlights renewed or cancelled? Where to countdown World Superbike Highlights air dates? Is World Superbike Highlights worth watching? Best bits from Round 13 - the Pirelli Qatar Round at Losail International Circuit in Doha, Qatar, as riders went in search of championship points in the final meet of the season. World Superbike Highlights next episode air date provides TVMaze for you. EpisoDate.com is your TV show guide to Countdown World Superbike Highlights Episode Air Dates and to stay in touch with World Superbike Highlights next episode Air Date and your others favorite TV Shows. Add the shows you like to a "Watchlist" and let the site take it from there.